Fancy a pain-free Air Polish tooth clean? The Frazer Dental Air Polish Teeth Cleaning. It instantly removes: ALL STAINS : tea/ coffee/ smoke as well as plaque. 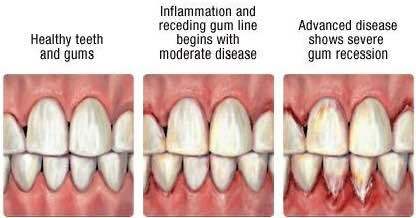 It restores the natural whiteness of your teeth- so treat yourself if you have recently stopped smoking! 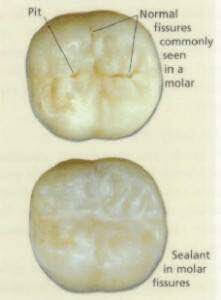 It is safe on Crowns, veneers, braces, retainers , implants & even for children. It is LESS Sensitive than a normal scale and polish, quicker and suitable for everyone! 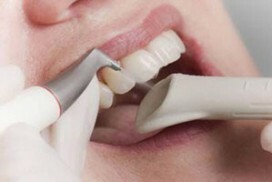 CALL Frazer Dental or FACEBOOK us today to book your Frazer Dental Air Polish. 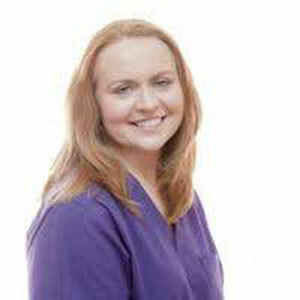 Colette began her dental training in 2001 as a Dental Nurse and qualified from the Dublin Dental Hospital. In 2009, Colette graduated with a Higher Diploma in Dental Hygiene at Trinity College Dublin . She proudly won the award known as the Dentsply Prize for Clinical Excellence in 2009. 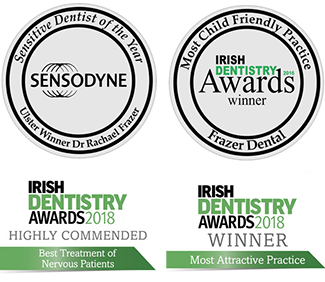 Colette is a very gentle hygienist who has a wealth of experience in treating a variety of patient groups : diabetics , special needs , smokers , cancer patients . During her training in the Dublin Dental Hospital, she gained valuable experience working with children in Our Lady’s Hospital Crumlin (with oncology patients), St James Hospital (with hematological disorders) and Dublin Dental University Hospital with head and neck cancer patients and also patients with special needs. These experiences have re-enforced Colette’s commitment to providing professional, holistic treatments to all her patients. Colette aims to provide Pain-Free tooth Cleaning for everyone – she uses a special numbing spray or gel to numb any Sensitive areas which means you are guaranteed a comfortable clean every time. 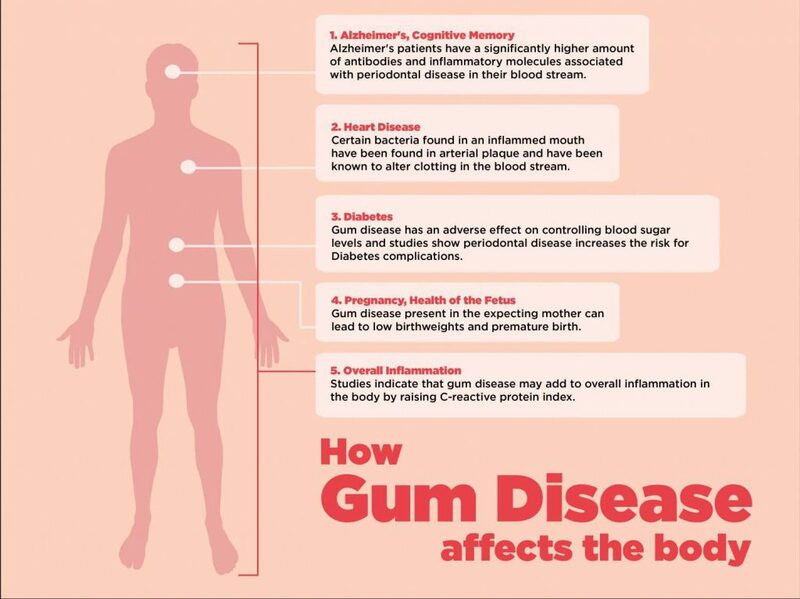 Give Colette a call now on 042 9668929 to arrange your next hygienist appointment.